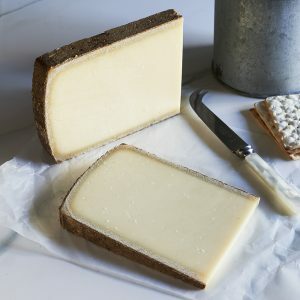 Best Selling and Award Winning Cheeses from the British Isles, alongside French Cheese, Italian Cheese and Swiss Cheese. The Courtyard Dairy’s best-selling cheeses consistently win accolades from the likes of The British Cheese Awards, The International Cheese Awards and the World Cheese Awards. Choose the cheeses you like, either individually to make up your own cheese board, or added to one of the selected cheese gift boxes.